VIP Hospitality Lounge Tickets are now available for all of our shows. 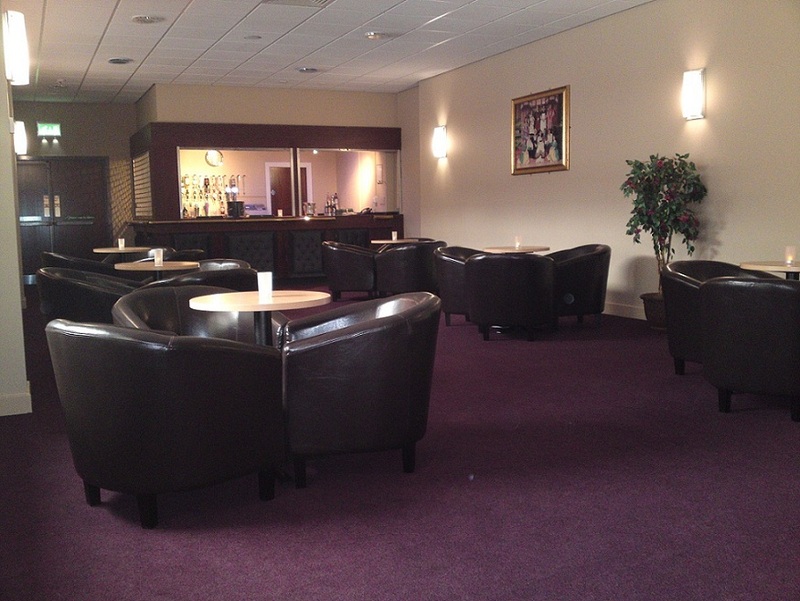 We are pleased to offer a Private VIP Lounge area, holding a strictly limited number of people, on the first floor level next to the main bar area. Entrance to this bar is available for performances by paying a £4 supplement to your show ticket (“VIP Hospitality Lounge Ticket”) at our box office or online when booking your ticket. Avoid all of the queues at the bar and sit in comfort and style. Go On . . . Spoil Yourself. Please note that tables in the VIP may be shared. The VIP Lounge will be available for use from one hour prior to the performance start time, during the interval and after the performance until the bars close.